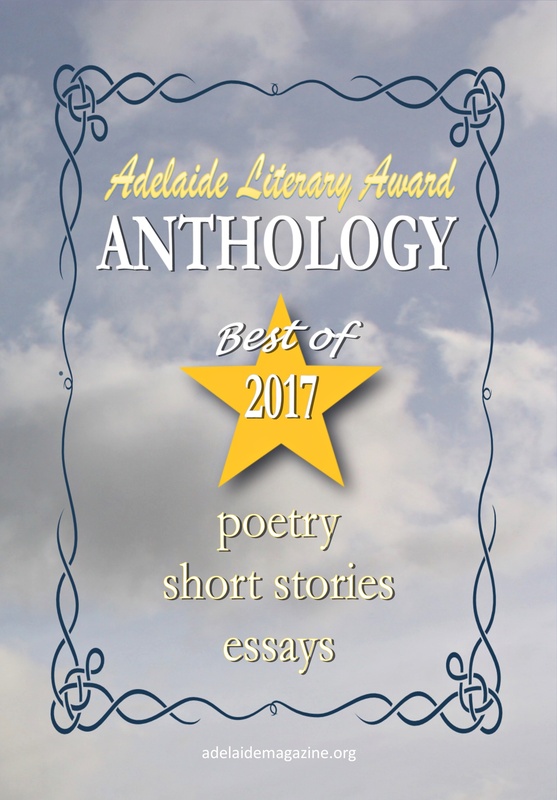 “Water Moon” was published in the 2017 Winter Issue of Adelaide Literary Magazine. words will take hold and release me. Copyright ©2010 Toni Fuhrman. All rights reserved.